Finally. The sun is shining, the birds are chirping, and flowers are blooming in Lynchburg! After a long winter, it feels so good to get outside and enjoy the warmer weather. We’ve put together a list of the best ways to spend spring without spending a fortune. Here are the top 10 things on the Lynchburg bucket list for spring! 1. 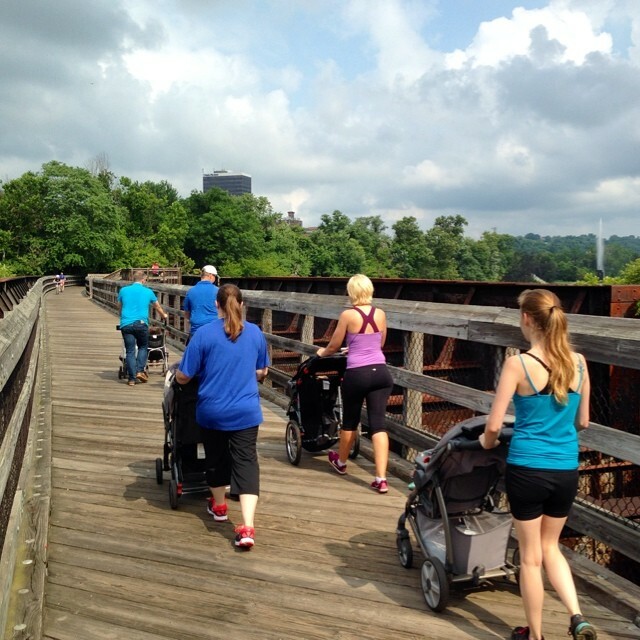 Grab your bikes, strollers, or walking shoes and head to Percival’s Island in downtown Lynchburg. 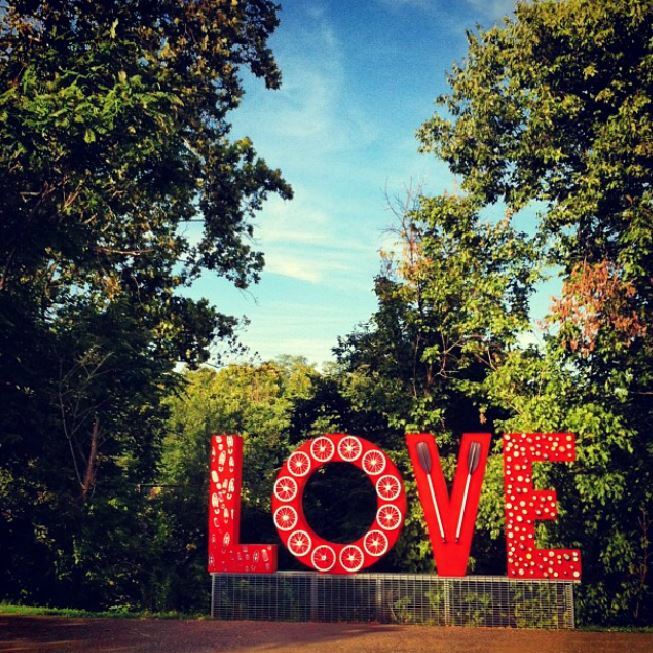 Snap a photo with the LOVE sign while you’re there! Parking is free. 2. Stop by The Farm Basket for springtime decor, stationery, apparel, and inspiration. 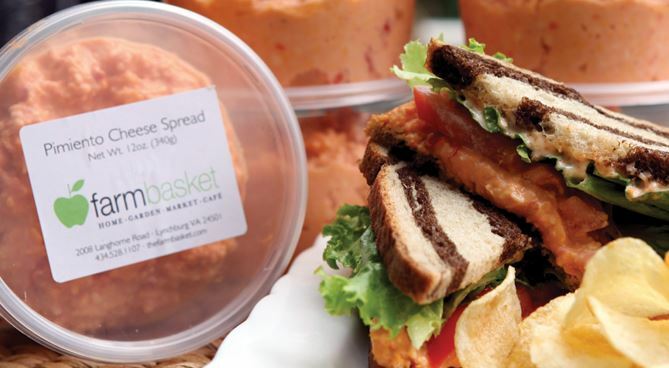 Grab a bite at their cafe and enjoy the views from their deck. 3. Pick some fresh strawberries from the patch at Yoder’s Farm. They are located just 10 minutes south of the Lynchburg Regional Airport. 4. Make some money with your spring cleaning! When you’re ready to clean out those closets, take kids clothes, toys, baby gear, (or even maternity clothes), to Sweet Peas Children’s Consignment. 5. 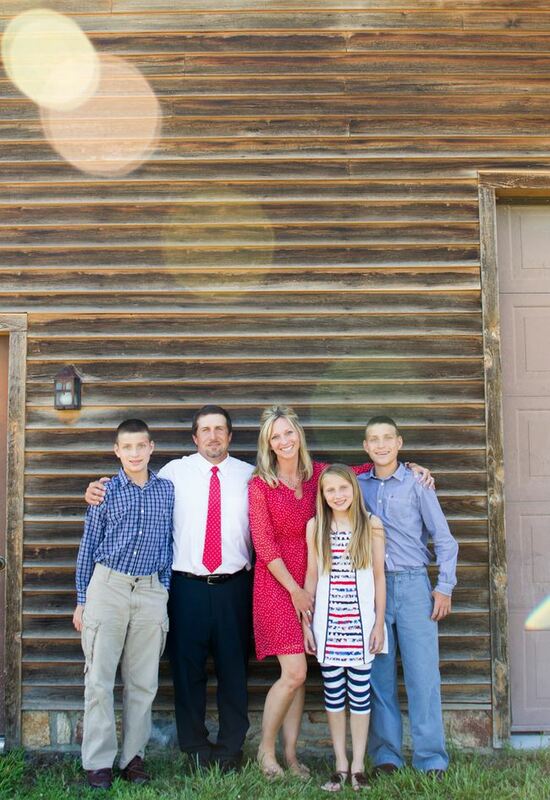 Schedule a springtime photo shoot for your family! Riverside Park, Randolph College, and downtown Lynchburg are great backdrops for your pictures. Ashley Eiban is one of our favorite local photographers! 6. 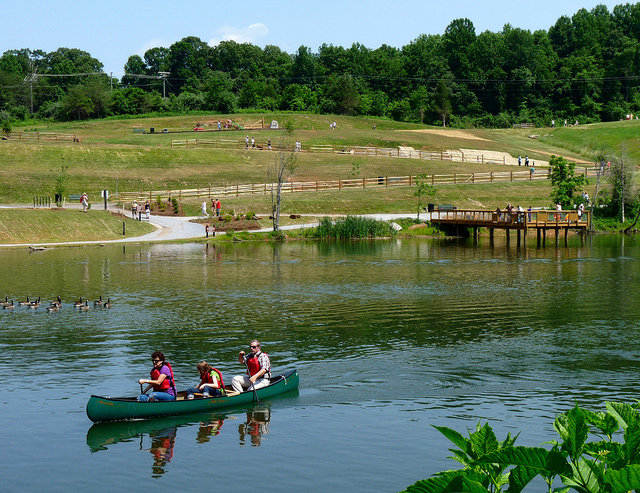 Rent a canoe or kayak at Ivy Creek Park to enjoy a day on the water! 7. 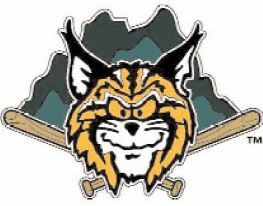 Catch a Lynchburg Hillcats spring baseball game at Lynchburg City Stadium. 8. 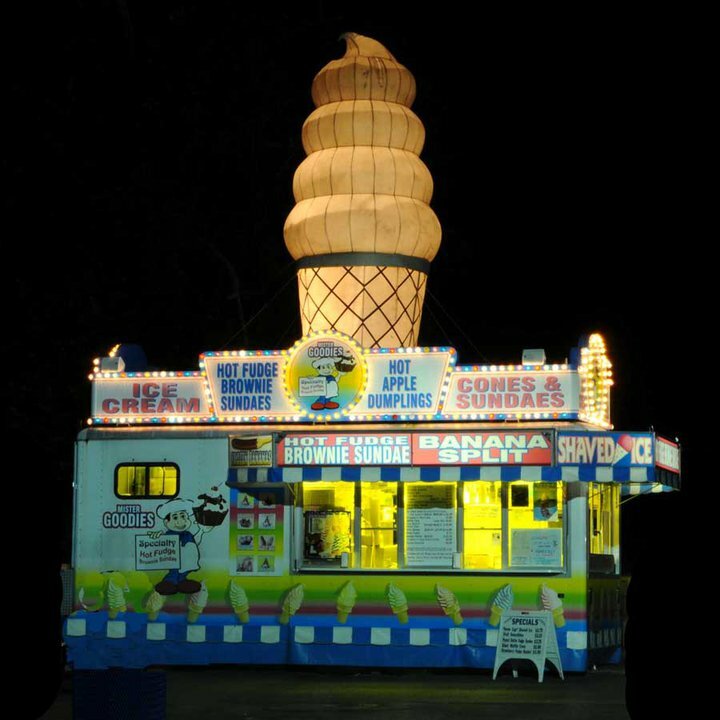 Take the kids to Mister Goodies for ice cream. They deserve it. And so do you! 9. 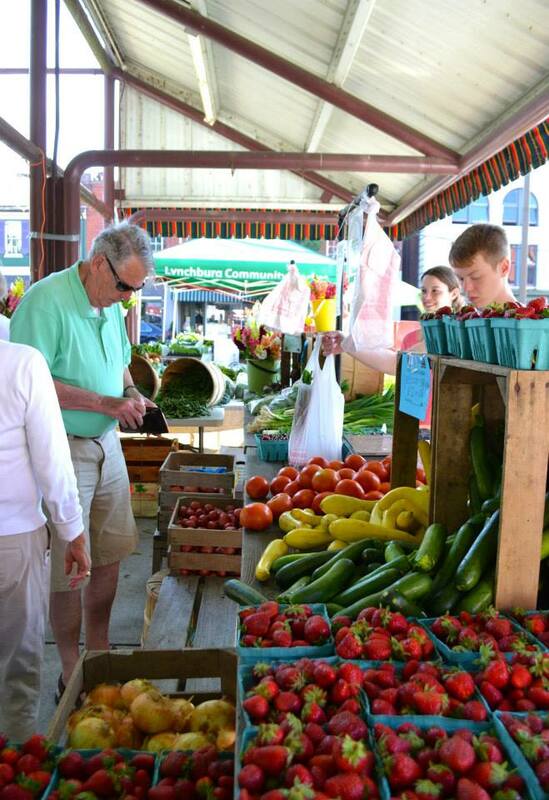 Get the season’s freshest produce at The Lynchburg Community Market. They’re open Tuesday-Saturday from 7 am-2 pm. 10. 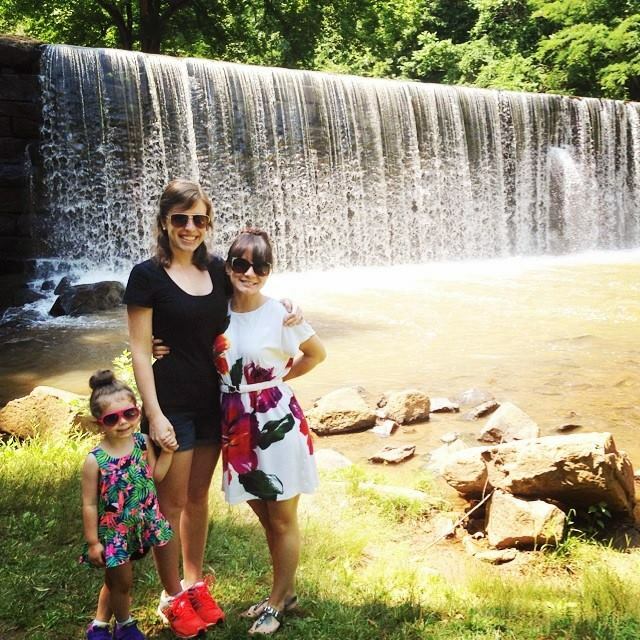 Take a picnic to Hollins Mill Waterfall on the Blackwater Creek Trail. Get outside and enjoy the sights around Lynchburg before spring kicks the bucket!